India is blessed with such a wonderful land that your kids will love to travel the country, but the most important thing is that what sort of destinations you choose to travel to India. The country has enough for kids in all the aspects, it may be related to adventures or things that make them learn about the glorious history of India. A tour to India will be even more happening and wonderful for Kids than for parents. Enlisting some of the best places you must visit in India with your lovable kids. The very first duty of a responsible parent is to educate their kids even when they are traveling and making them learn more new things that can help them in the future. A kind of kids interest is in Aurangabad which is situated in Maharashtra. 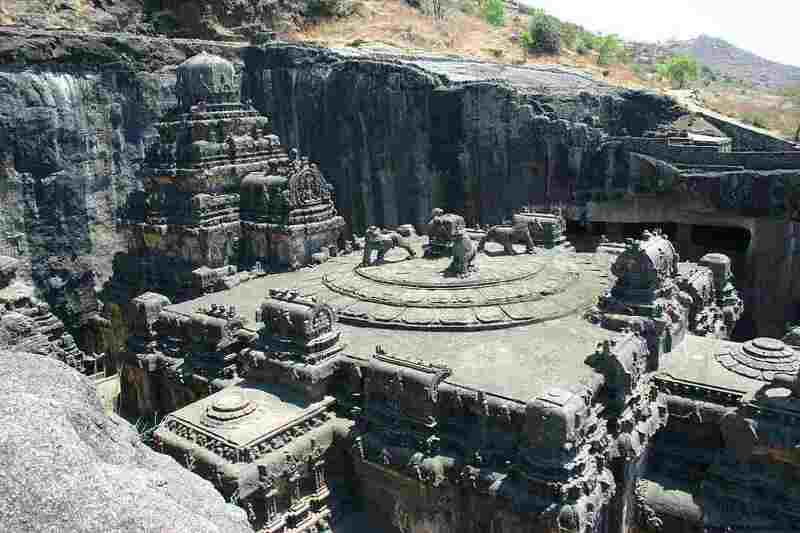 This place is famous for its Ajanta Elora Caves which have been dated back to the 2nd century BCE to 480 CE. The stunning architecture of caves is the finest example of the ancient architectural style which is consists of paintings and rock-cut sculptures. Along with this, you can enjoy camping at Sharnapur, wildlife tour to Gautala Wildlife Sanctuary, birds watching at Birds Sanctuary can be one of your kids favorite. The long and elongated stretch of white salt located in Gujarat, known as a Great run of Kutch will surely be your kids much loved the place in India. Enjoying a ride on the back of a bumpy camel at Kutch is the most wonderful experience that you must not ignore while traveling with kids. If the circumstances are your visit is during the Rann Utsav than you will be able to enjoy the traditional and cultural happening at Kutch. 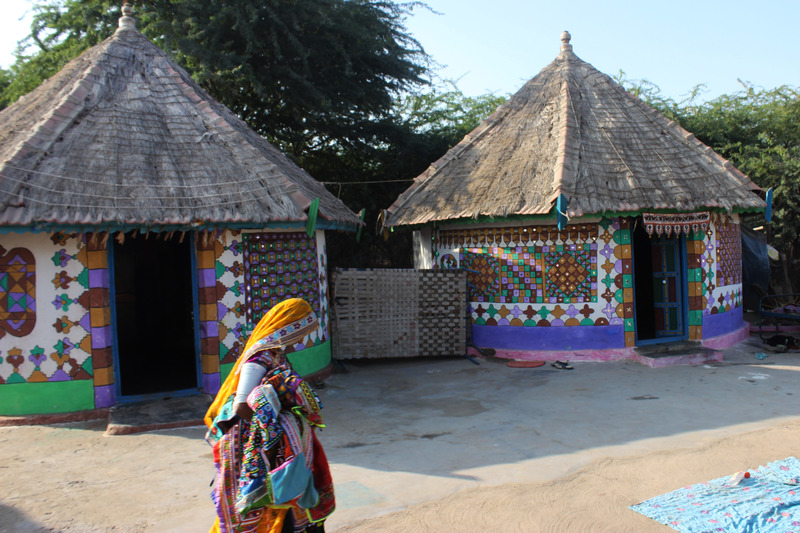 You can even make your kids learn about the vibrant art & craft and a glimpse of village life at Hodka and Dhordo. The wonderful Golden City of Rajasthan is best known for its beautiful Desert life which offers most of the enchanting things to do in India which will surely amaze your kids. Jaisalmer is surrounded by the Thar Desert which is ideal to experience the life in the Golden Sand Dunes. Your kids will love to enjoy camel ride or jeep safari in the deserted area, exploring abandoned villages near the desert, cultural evening in the sand dunes over the campfire, and sleeping under the canopy of stars with perfect arrangements of essentials. Other than this you can also pay your visit to Jaisalmer Fort which is the only lively fort in the world and magnificent havelis that displays the brilliant work of craftsmen of Rajasthan. Recognized as a UNESCO World Heritage Site, Hampi is widely popular for its enriched glorifying temples, hills, waterfall, etc. Located in South India, this place is best for traveling with kids as there is a lot to educate about the history and along with it, they can relish themselves with adventures at wildlife tour, rock climbing, and admiring the beauty of nature at the waterfall, and coracle ride. Moreover, you can also take your kids to witness the rustic side of Hampi. One of your kids choice, Munnar is a part of Kerala which is perfect to witness nature’s beauty. Munnar is one of the largest tea producers in the world. Stay in a tree house, camping, trekking, visit wildlife reserves, mountain biking, and the most wonderful one is to plan a picnic near the gorgeous waterfalls of Munnar are the best things that will surely be loved by your kids. The diverse land of India is much more than you expect which is ideal to travel with your lovely kids. Traveling to India with kids will surely be the best way to make your kids learn more about the history, nature’s beauty, vibrant traditions and cultures of the country. So, make India your next travel destination with your kids and embark upon the diverse land of India.